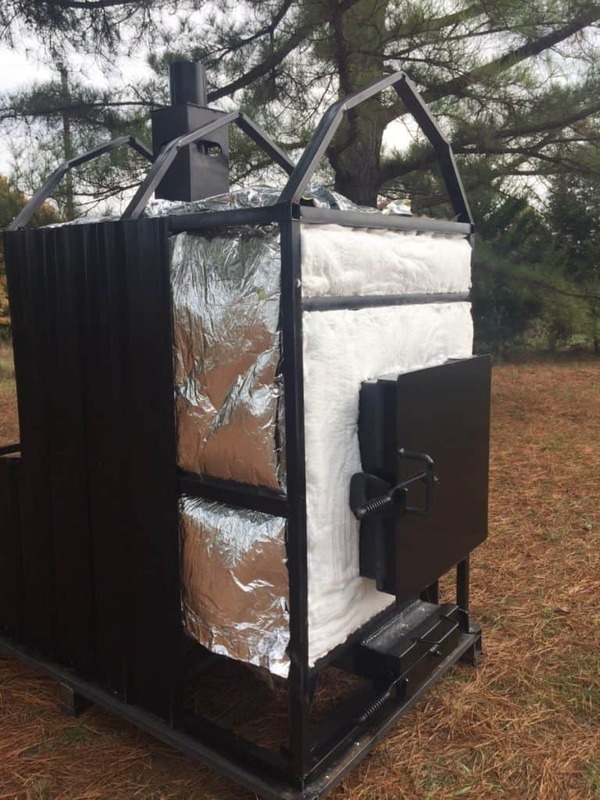 We now have insulation with R-23 in the sides and R-57 in the front against the 700 degree firebox with up to R-88 optional EXTREME Cold Weather Package! R-23 side insulation made by Knauf; superior to everything else because it is not always in the numbers! Hypro Therm insulation engineering specifications. 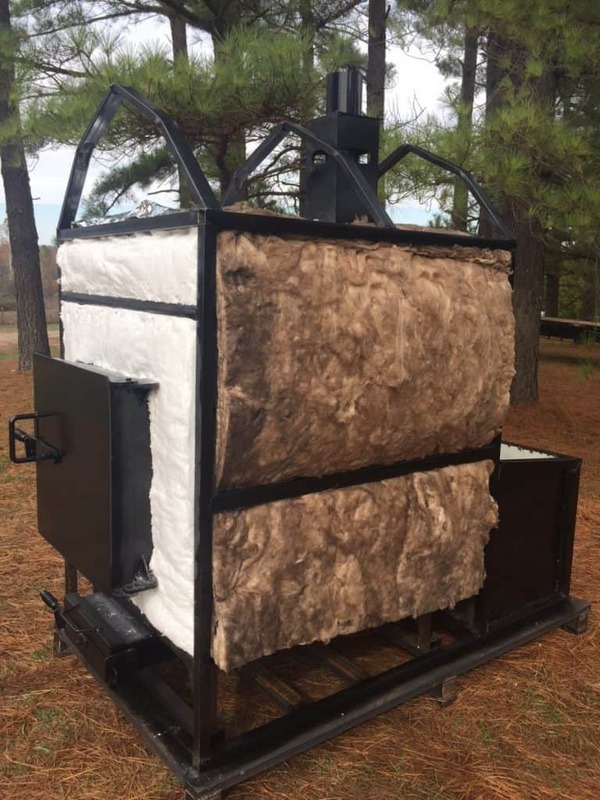 Insulation, the RIGHT Product for the application. are not designed to be used at elevated temperatures. In fact, most of these residential and commercial insulations contain some binder system which helps them maintain mechanical integrity and repel moisture. Beginning as low as 250 F. these binders begin to break down due to the heat and by 350-375 F. most of the mechanical integrity and moisture resistance is lost. metals processing and petrochemical applications, as well as many household and commercial cooking appliance applications.